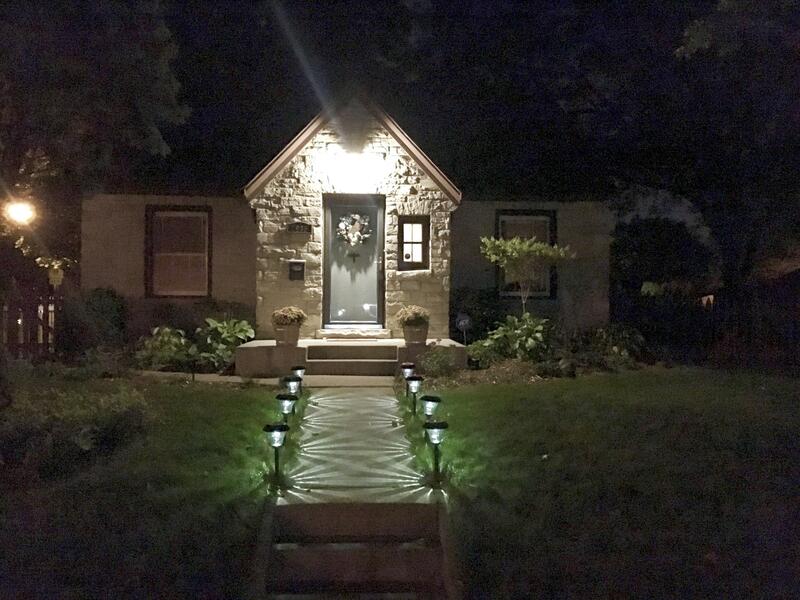 Charming stone cottage on an over-sized corner lot. Dining room with original built-ins, Large eat in kitchen. Main floor bedroom and full bath. Finished lower level rec room with full bath. Fenced in yard, 2.5 car garage with a concrete slab for extra parking. All windows replaced in spring of 2017, Front walk replaced (curb to street) in 2014. Basement has glass block and has been insulated and air sealed, as well as the attic. 1 block from Nash park that has a children's jungle gym and picnic tables as well as a walking path and large field. Steps away from Wauwatosa and all that it has to offer!